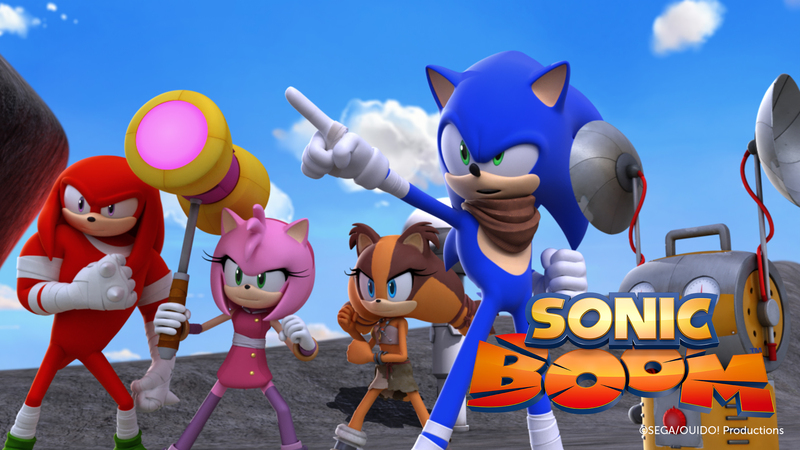 Sonic lets action movie star Tommy Thunder observe his "hero process,” but things erupt when Tommy claims credit for the gang's victories. 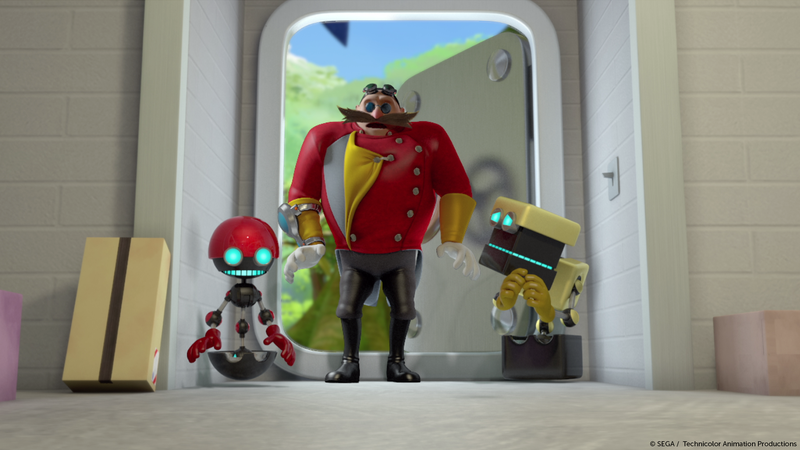 Eggman discovers that an asteroid is on a collision course with the planet! 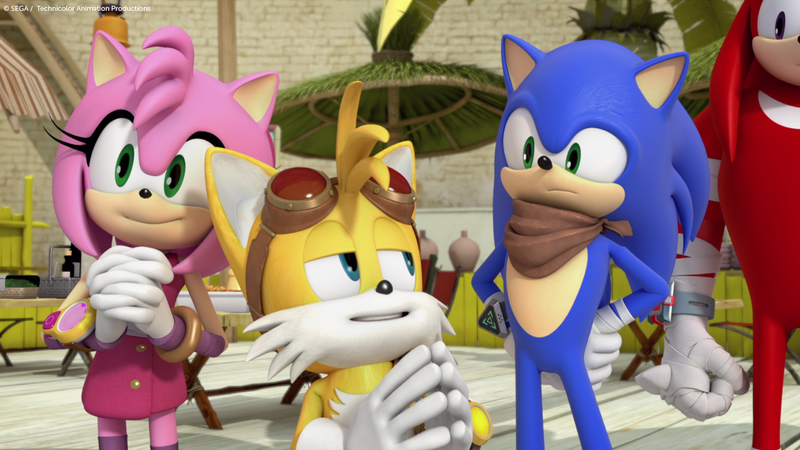 It's up to Sonic and his friends to destroy it.